Barry JA1, Azizia MM1, Hardiman PJ2. 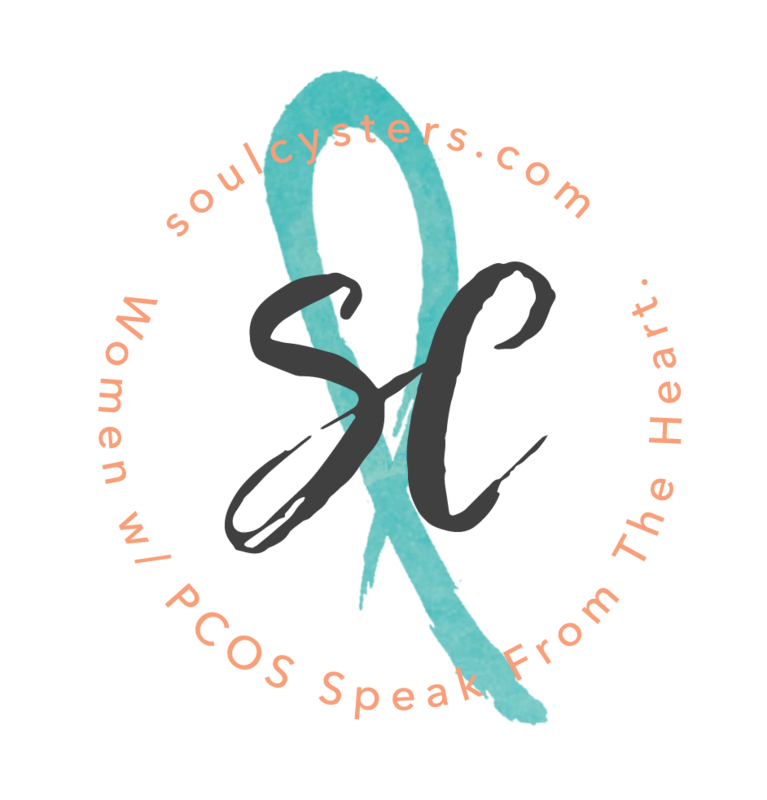 Polycystic ovary syndrome (PCOS) is a common condition affecting ∼8% of women. The objective of the present study was to quantify separately the risk of endometrial cancer, ovarian cancer and breast cancer in women with PCOS compared with non-PCOS controls, and quantify separately the risk to women of all ages as well as the risk to premenopausal women. This is the first meta-analysis to examine gynaecological cancers in women with PCOS younger than 54 years of age compared with controls of similar age. Current data suggest that women of all ages with PCOS are at an increased risk of endometrial cancer but the risk of ovarian and breast cancer was not significantly increased overall. These results highlight the potential risk of gynaecological cancer morbidities associated with PCOS. However, the available evidence is far from robust and variation in diagnostic criteria for PCOS, associated risk factors (particularly obesity), and selection bias in the studies may have resulted in an exaggeration of the increased risk. Furthermore, women who have PCOS should also be made aware that any increased risk for endometrial cancer must be judged in the context of its relatively low incidence in the general population. 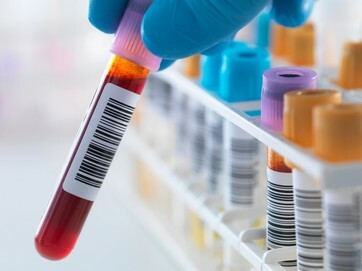 A large well-controlled prospective study is required in order to gain a more accurate estimate of the risk of gynaecological cancers in women with PCOS. We conducted a systematic review and meta-analysis of observational studies. Studies were eligible for inclusion if they compared women with PCOS to non-PCOS groups for fatal or non-fatal gynaecological cancers. Studies listed in MEDLINE and EMBASE published up to 7 October 2013 in any language were identified, and relevant papers were also searched by hand. Relevant data (for example, study design, source of control data, diagnostic criteria) were extracted and tabulated. From 698 references, 11 studies (5 of endometrial cancer and 3 each of ovarian and breast cancer) met the inclusion criteria for the meta-analysis (919 women with PCOS and 72054 non-PCOS controls). Using the Mantel-Haenszel method, with fixed or random effects model as appropriate, women with PCOS were at a significantly increased risk of endometrial cancer (odds ratio (OR), 2.79; 95% confidence interval (CI), 1.31-5.95, P < 0.008), but the risk of ovarian and breast cancers was not significantly increased (OR, 1.41; 95% CI, 0.93-2.15, P < 0.11 and OR, 0.95; 95% CI, 0.64-1.39, P < 0.78, respectively). However when studies which included women aged over 54 years were excluded from the analysis, the risk for women with PCOS increased further for endometrial cancer (OR, 4.05; 95% CI, 2.42-6.76, P < 0.00001), became significantly increased for ovarian cancer (OR, 2.52; 95% CI, 1.08-5.89, P < 0.03), but remained non-significant for breast cancer (OR, 0.78; 95% CI, 0.46-1.32, P < 0.35).